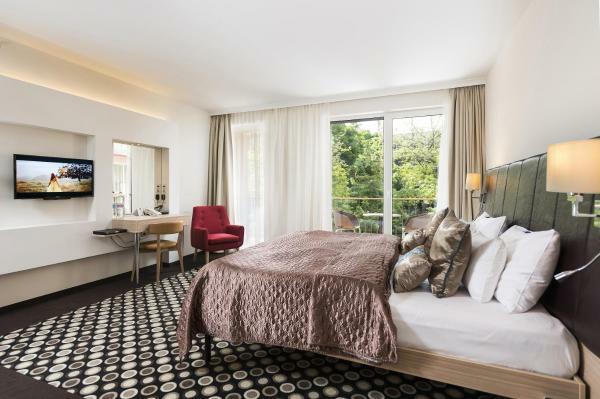 Hotel Moments Budapest offers stylish rooms, wellness facilities and an on-site restaurant. The hotel is located on the iconic Andrássy Avenue of Budapest. The State Opera House is 200 metres from the property. Offering free use of a rooftop relaxing centre with sauna, as well as a small fitness area, Bo33 Hotel Family & Suites is located in Budapest. Free Wi-Fi access is available. 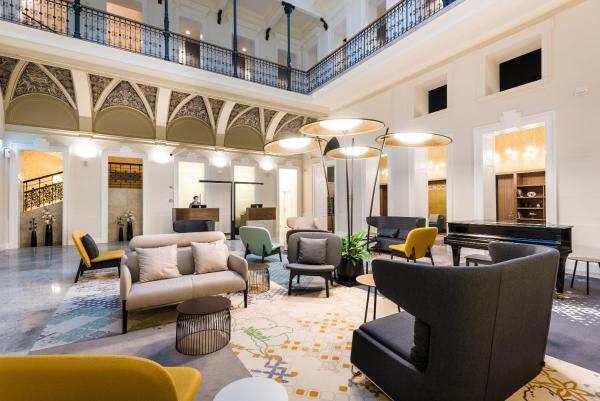 Opened in April 2014, Roombach Hotel Budapest Center is located in Budapest and offers a 24-hour front desk, a lounge with a snack bar, and en-suite rooms with free air conditioning and a flat-screen smart TV. Free Wi-Fi is available. 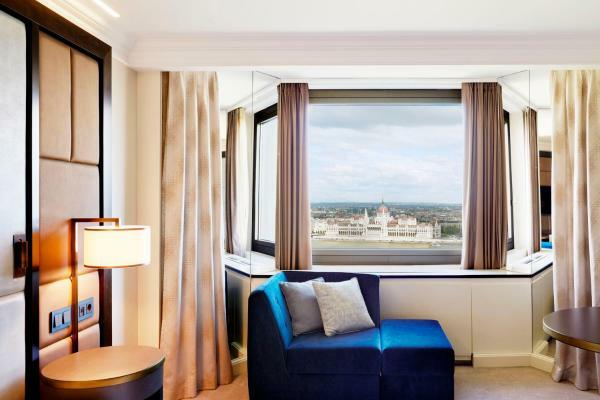 The Hilton Budapest can be found in the impressive Castle district, a UNESCO World Heritage Site, next to the Fisherman's Bastion and Matthias Church. Free Wi-Fi access is available in all areas. The Hotel Museum Budapest is situated in the heart of the city, close to National Museum and just a few steps from Váci street, the St. Steven’s Basilica and the Jewish Synagogue. 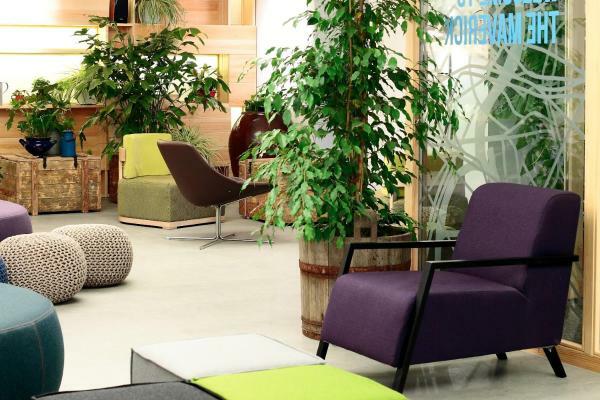 Located within 100 metres of Great Market Hall, Flow Hostel in Budapest provides a terrace, as well as free Wi-Fi. Conveniently situated in the 09. 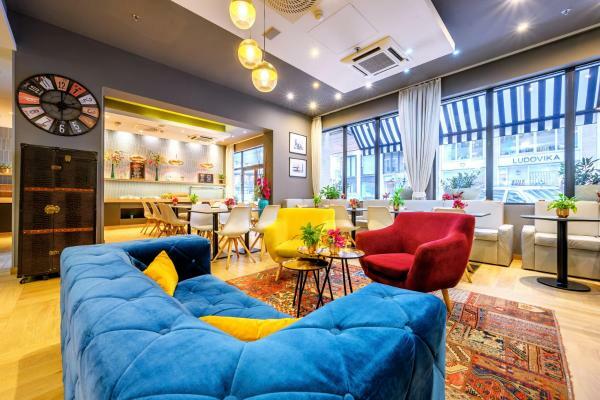 Ferencváros district, this hostel offers a shared lounge. Located in the historic Palace Quarter in Budapest’s centre, Hotel Palazzo Zichy Budapest offers a free sauna and a free fitness centre. This neo-Baroque palace dating from 1899 also has free Wi-Fi access. 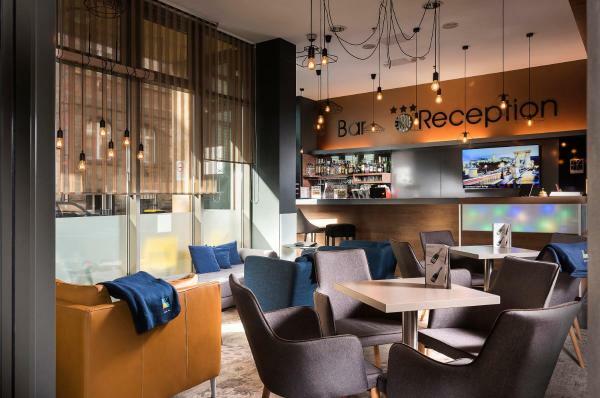 The 3-star superior Bo18 Hotel is located only 300 metres from the Budapest’s Corvin Shopping Centre and Corvin promenade, and serves rich buffet breakfast including champagne. 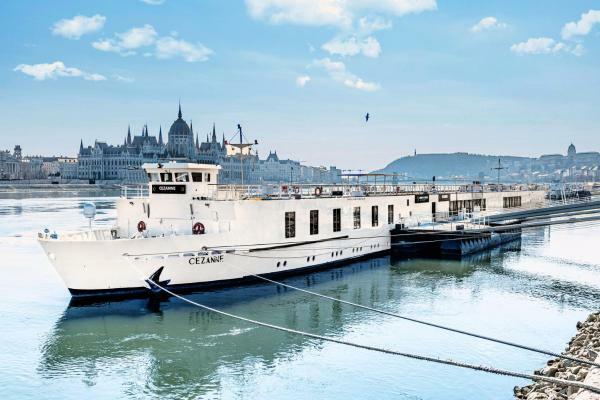 Offering a sun terrace and views of the river, OnRiver Hotels - MS Maribelle is a ship hotel on the banks of the Danube on the Buda side of the city. 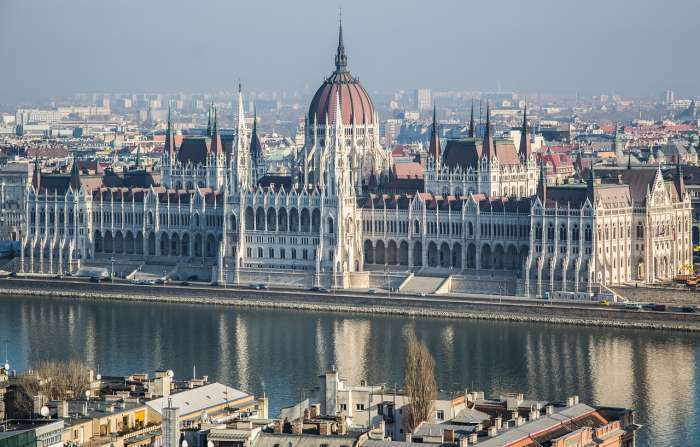 Hungarian Parliament Building is 1.5 km away on foot. Free Wi-Fi is available. 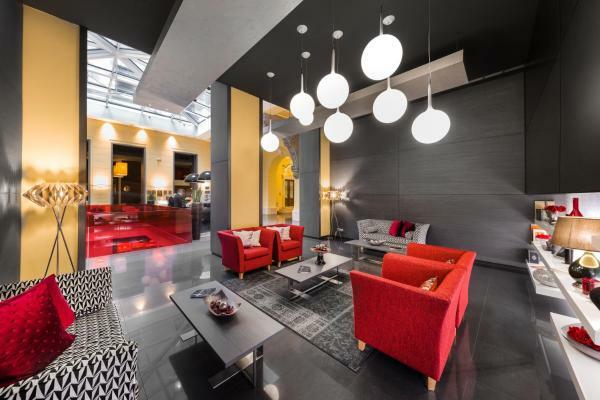 Boasting a privileged spot and just a short stroll from the Danube, the Adina Apartment Hotel Budapest successfully combines style with ultimate comfort. 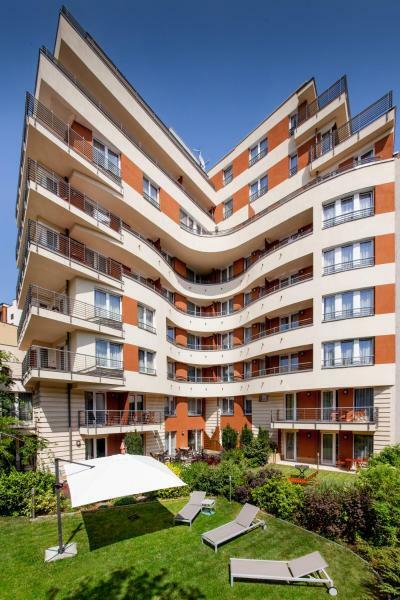 The luxurious Fraser Residence Budapest is next to the Corvin Shopping Centre and 450 metres from the Corvin-negyed M3 Metro Station. All studios and suites are air-conditioned and soundproofed and include free Wi-Fi. 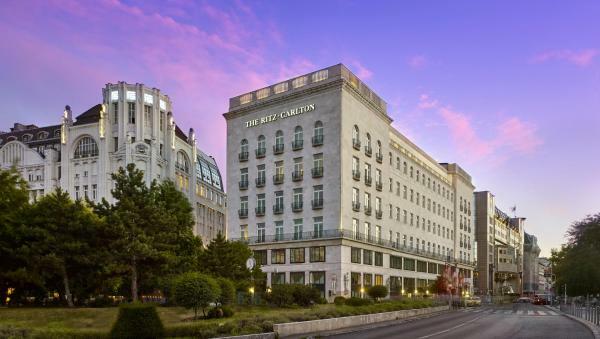 Offering a fitness centre and a spa and wellness area, The Ritz-Carlton, Budapest offers accommodation in the heart of the city centre, just a few minutes walking distance from St. Stephen’s Basilica and the Danube. 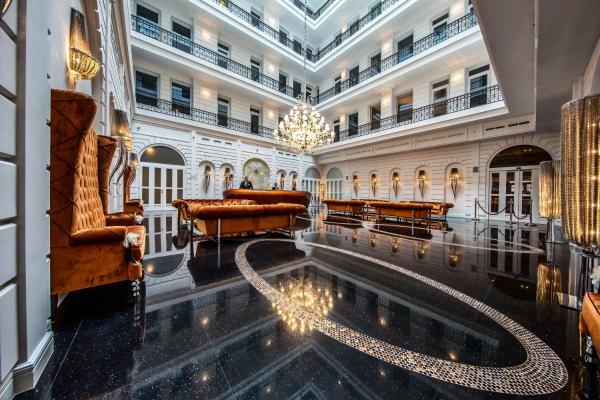 Set in a renovated historic building in the city centre, the 4-star Prestige Hotel Budapest is 200 metres from the Danube River and 300 metres from the Chain Bridge. Free Wi-Fi is available. 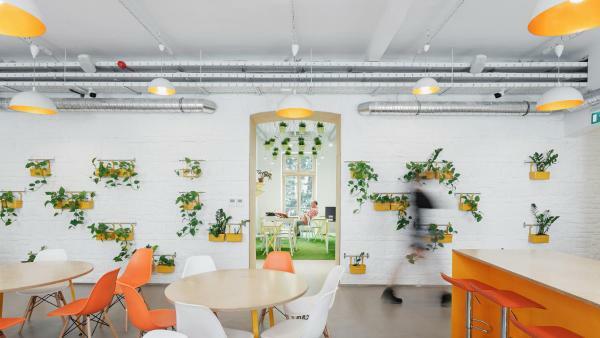 In the centre of Budapest, the Maverick City Lodge boutique hostel is 750 metres from the Deák Ferenc Tér transfer station for all 3 city’s metro lines; it features air-conditioned rooms, free Wi-Fi in all areas, and on-site bicycle rentals.